It doesn’t take more than a couple of minutes a day to take care of one’s locks. Irrespective of the gender, the below tips will give great results, help curb hair fall and give back thick, shiny, beautiful hair. What causes hair damage and hair loss? 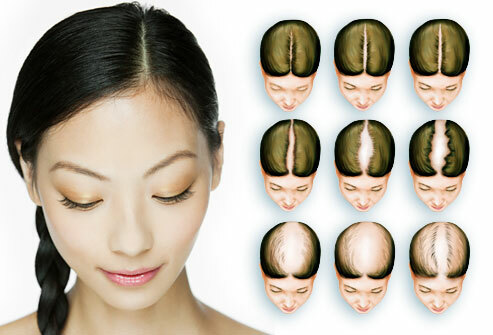 There can be several reasons associated with thinning of hair, dullness, hair fall, baldness and limpness. Hair is 90% made up of proteins. Including a lot of this nutrient will help nourish hair. Along with it Vitamin A and B, Iron, Zinc, Calcium, Omega 3 fatty acids are all important for hair care. Including all greens, vegetables and fruits in food is a healthy and easy way for controlling hair fall. 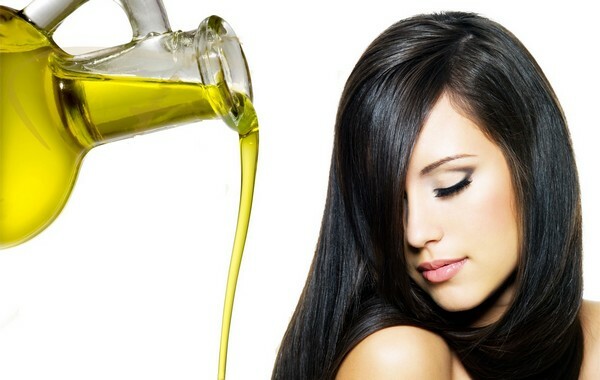 Applying hot oil to scalp and massaging it helps in easy absorption and these oils are very effective in nourishing the hair and keeping it healthy. This process can be done once a week and oils like coconut, olive, badam, almond, gingelly etc. can be used alternatingly. Taking time to pamper oneself amidst all the work and personal pressure is a secret key to look young and feel awesome for years together. Spending at least an hour a day to take care of hair, skin and body will help stay fresh in the long run. Meditation, yoga, getting at least 6-7 hours of sleep everyday are all ways to ward off stress. Stress is a great contributor to hair fall and staying peaceful is the first step to preventing hair loss. Dandruff is a tiresome problem and if left untreated, can cause itchiness and redness of scalp, hair fall and constant shedding of flakes. Starting to use anti dandruff products as soon as any symptoms of dandruff is seen is important. A whole range of anti-dandruff products can be bought here. Too much heat can damage the hair. These products are to be used sparingly and are to be set at the lowest possible heat level. Applying a heat protector serum before using these products is also an easy way to limit the damages. 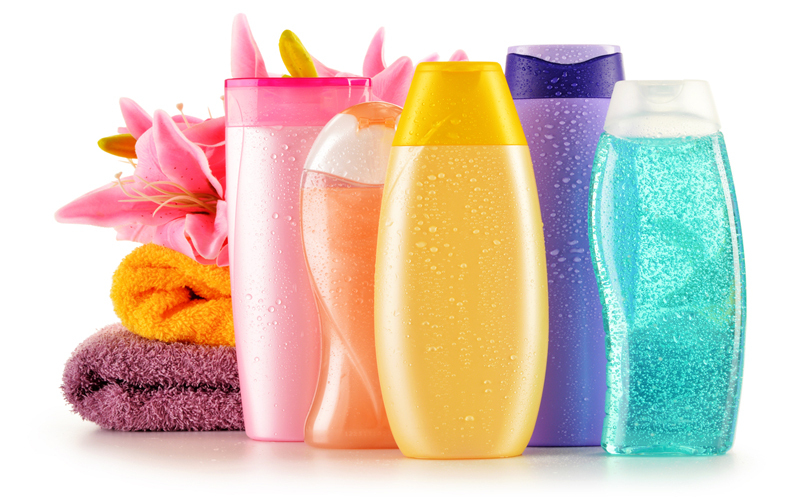 Choosing the right hair care products will also help control hair fall to a large extent. 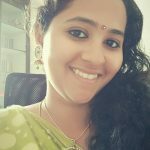 Clickoncare has a whole section dedicated to hair loss treatments and they are all effective, affordable hair fall solutions.